Are you concerned about your child’s education and how they are doing in school? Are you worried about the pressures of high-stakes testing and hours of homework that begins in elementary school? Are you fearful of programs that are being supported or pushed by our national or district entities? Do you believe in a God who cares about your family? 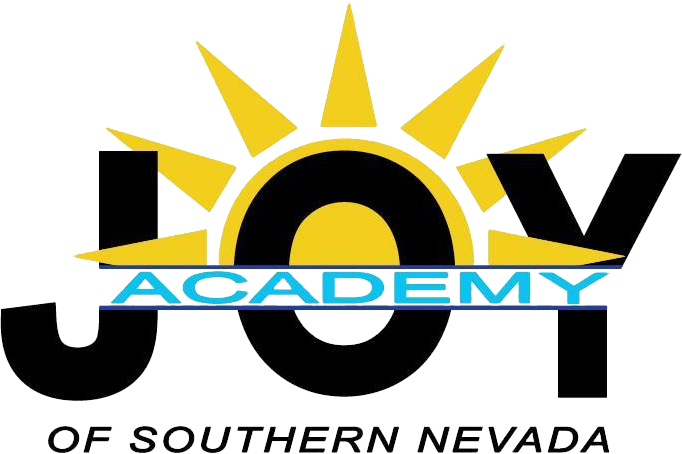 If you answered ‘yes’ to these questions, consider becoming part of the JOY Academy of Southern Nevada: a faith- based K-8 private, nonprofit school. We believe that we learn best when we are engaged in hands-on activities. Students can accomplish more when they have a say in their learning and when they are creating: as they take charge and have a voice, they find the JOY of learning. We are committed to empowering students to become lifelong, self-directed learners. We believe that we each learn best when we have God as part of our life. We believe that families and children should have choices and have a voice in their education. We believe that our children are more important than any test. We believe that technology is a tool and will never replace a good teacher. We will be masters of technology, but it will not be our master. We believe that if you can take a field trip, you should. We believe homework should be minimal: reading what you want to read, and doing activities related to your learning that can involve other family members.